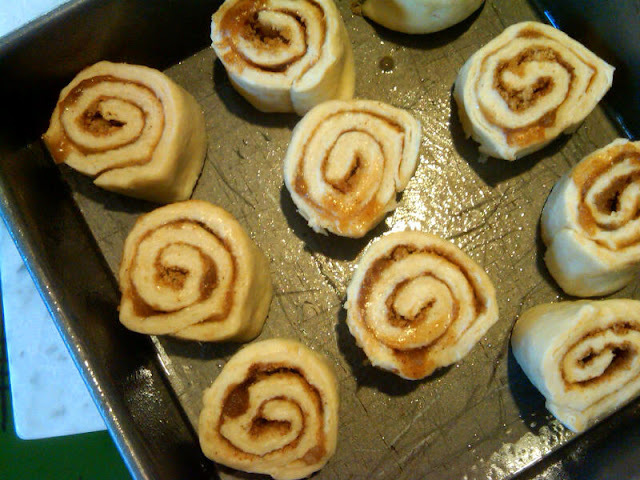 A Cake Bakes in Brooklyn: Twenty Second Cinnamon Rolls. Really? Gimmicks are nothing new. Just look at the title of this recipe, written sometime in the 1940s. While some steps (like kneading the dough) may take 20 seconds, truth-in-pastry would reveal that this recipe actually takes 20 minutes. 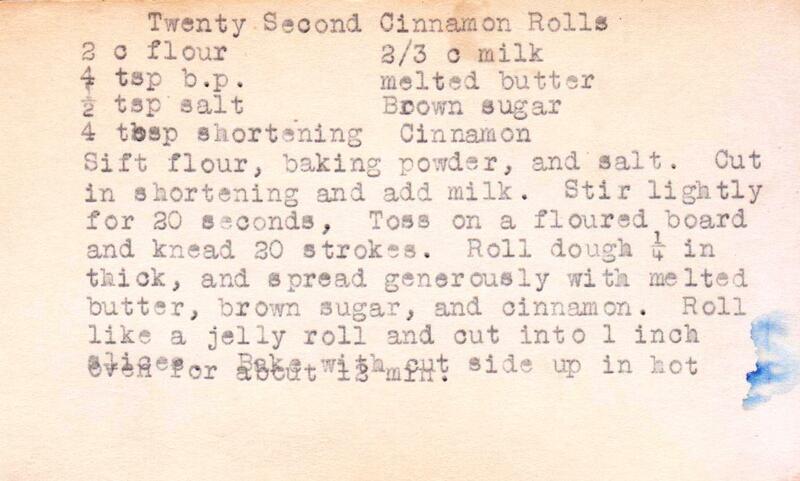 Still, its intriguing claim prompted me to select it from among the dozens of cinnamon roll recipes in my collection. 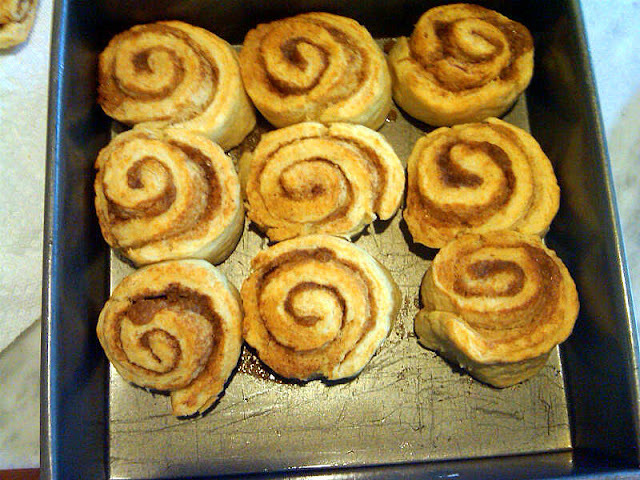 These are very good cinnamon rolls, indeed, though they should not be confused with the traditional buns made from a yeast dough. 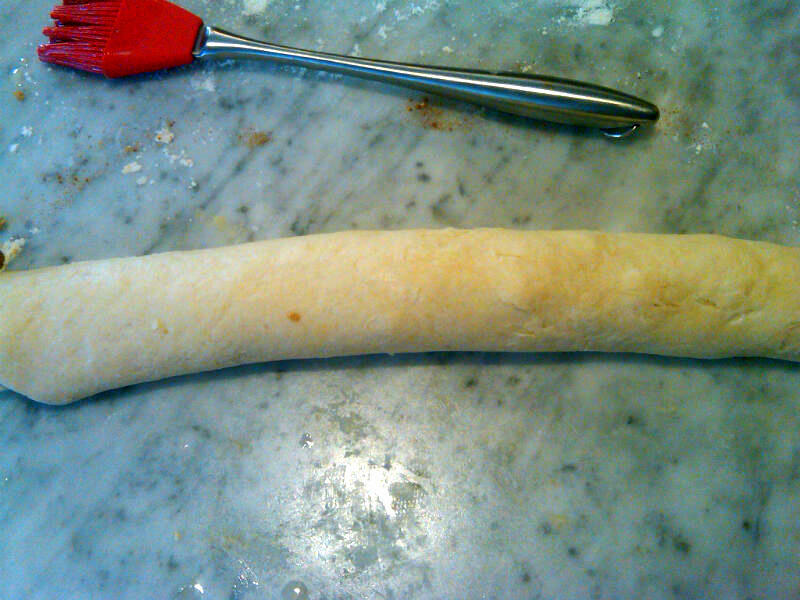 Those take hours to make, as one needs to let the dough rise at least once (and usually twice). These 20-second rolls can be on the table in 20 minutes. 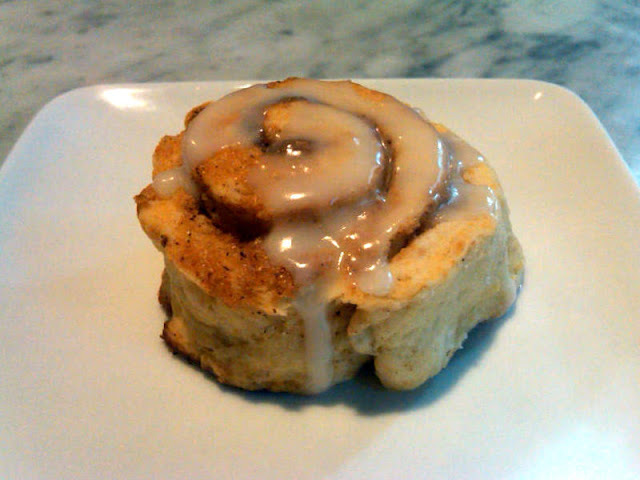 Although the recipe didn't call for it, I made a glaze to add a touch of glamour and sweetness. I suggest you do this too. Just put some confectioner's sugar (about one cup) in a bowl and add milk or water. Stir until it reaches the right consistency and all the lumps have disappeared. 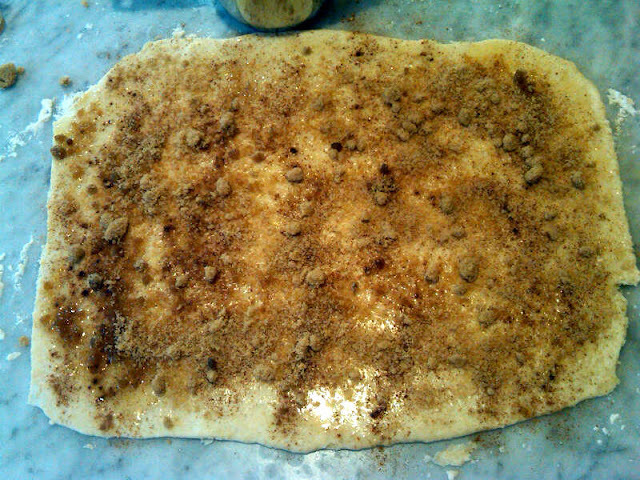 This is a very easy recipe and the dough is a dream to handle. I'll walk you through the whole process below. 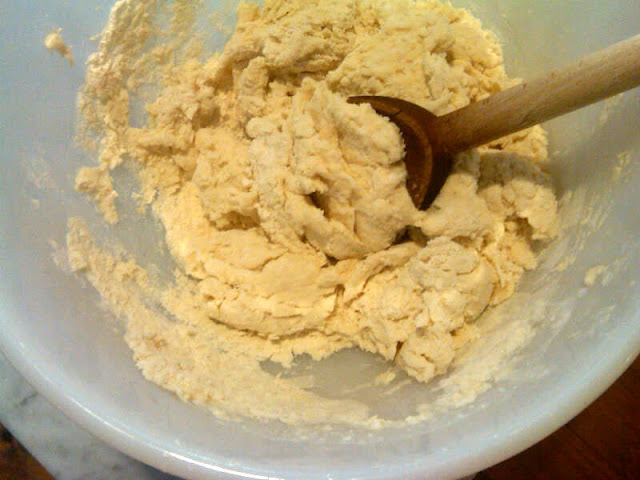 You can cut the butter into the flour by hand (use your fingertips), with a pastry blender or two knives. 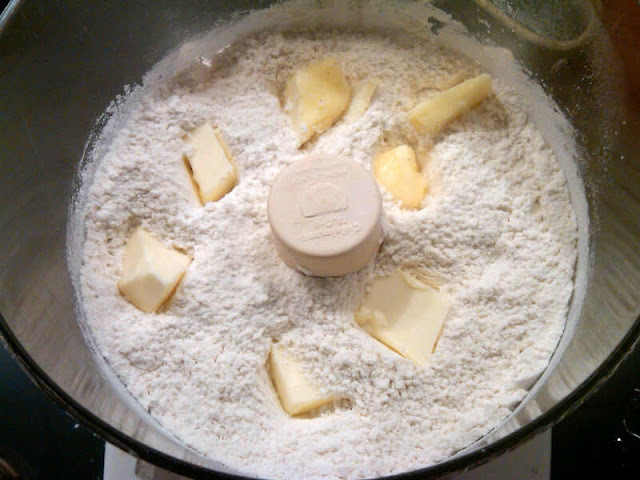 Or use the food processor (above). 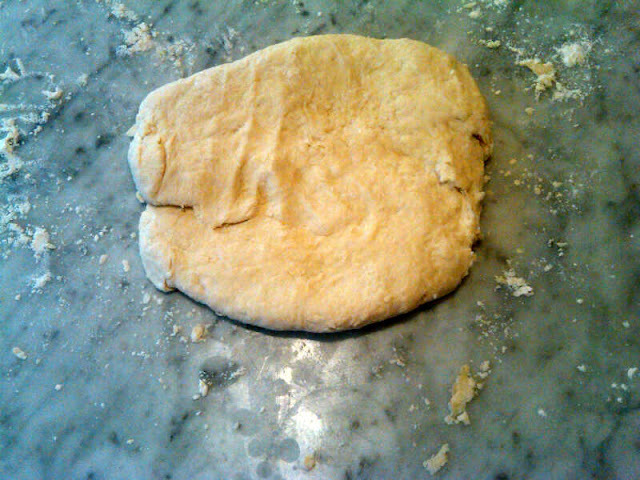 The dough is very dry at first; don't be tempted to add more milk, as it will smooth out during the kneading. 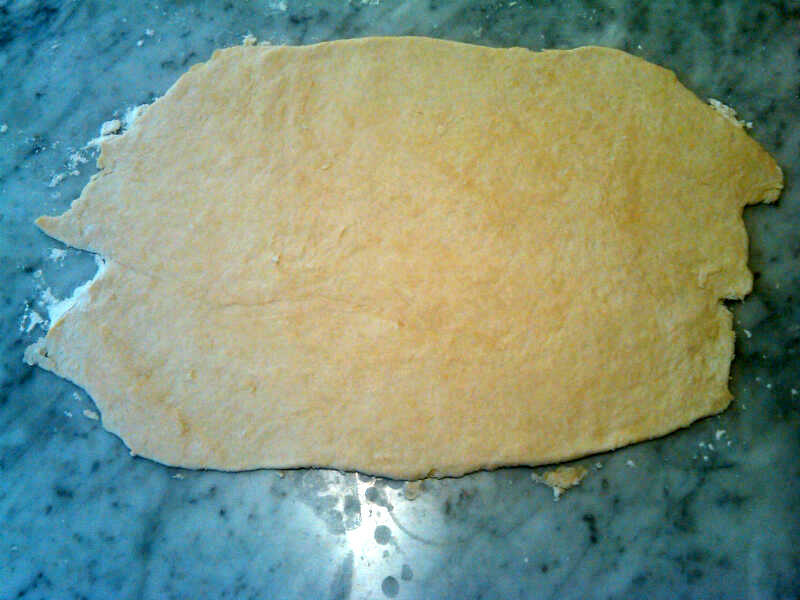 Roll out the dough into a rectangular shape. I trimmed the edges of mine after this photo was taken. 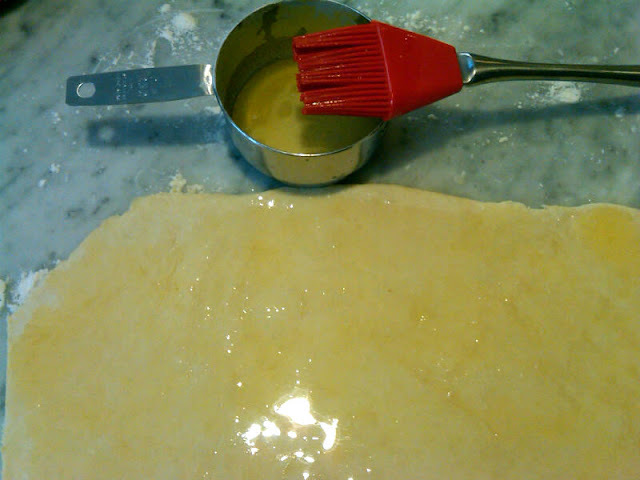 Brush on some melted butter -- I used about three tablespoons. I also want to recommend using silicone pastry brushes. They work wonderfully and while I normally prefer natural to plastic, I've never had to pick natural boar bristles out of pastry while using this new-fangled kitchen tool. Be generous with the butter, and also the cinnamon and especially the brown sugar, as the dough itself contains no sweeteners. Roll it up, long-ways. You can use a bit of melted butter to seal the seam. Slice and place into a baking pan that you've sprayed with Pam or greased, unless you want to spend the last of the long vacation weekend scrubbing the pan. Be sure to leave plenty of space between them, as they expand quite a bit during baking. I used an 8-inch square pan. 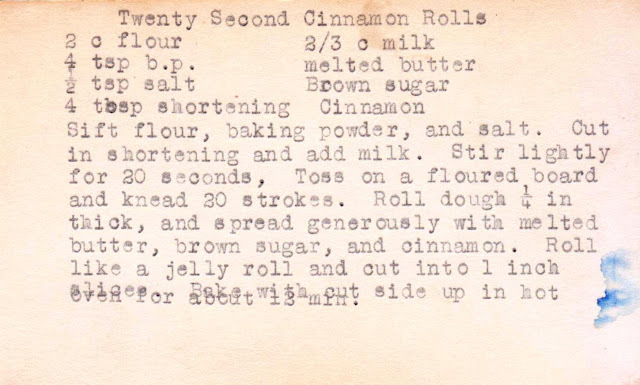 My cousin, my sister and I had an exchange on FB recently about the Cinnamon Rolls I remembered making our Grandmother Maude. My sister, who is not yet a reader of your blog, was able to produce the handwritten recipe card out of her "tin card file", take a pic with her i-Phone and post it! No baking instructions BTW. I was pretty sure that we had used Bisquick as my mom was a big fan of that product and we always had it in the house ;-). Sure enough, Bisquick was the key. We probably also used margarine as I never remember any butter in our house, ever! But for some reason, we used "half 'n half" on our cereal? Use enough sugar icing and eat them warm - still works! Martha: Lots of recipes in my collection call for Bisquick and I do hope to try some soon. 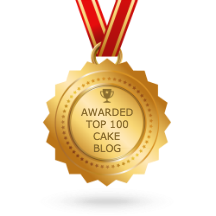 And your comment about the icing made me realize that I had completely forgotten to include that part in my post. Thanks! And I love that you used half and half on your cereal! Peggy: They're good and quick, but I'm sure you can do the yeast ones. I hope to make those (and post a recipe) soon. My mom used to make these actually in 20 seconds. She used to used one of those Pillsbury pop-a-dough cans, unroll it, spread melted butter, sprinkle with cinnamon-sugar, etc. just like this recipe. 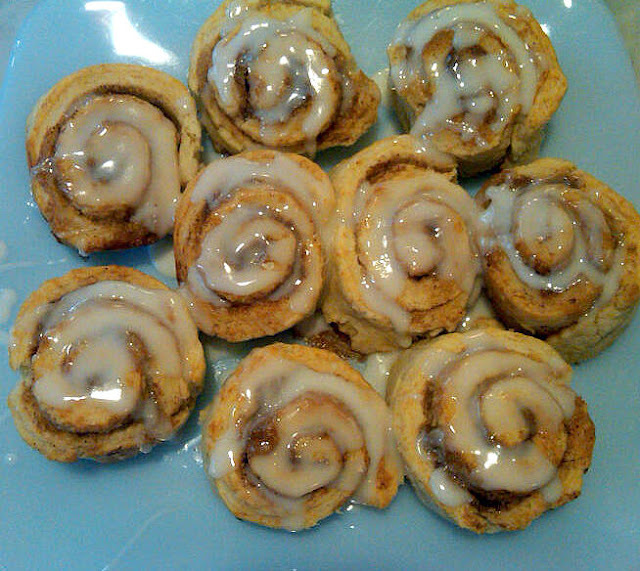 They are good with orange glaze too, just like you made but with orange juice and zest. Bry: I like your mother's 20-second solution! And the orange glaze sounds delish. Whenever I see a 20 second anything I'm sold, but 20 second cinnamon rolls, wow. It doesn't get much better than that. Wow! A comment from Katie Brown. I'm honored. And if only they really did take 20 seconds... Thanks for writing!